Davide Beretta, Neophytos Neophytou, James M.Hodges, Mercouri G. Kanatzidis, DarioNarducci, Marisol Martin- Gonzalez, Matt Beekman, Benjamin Balke, Giacomo Cerretti, Wolfgang Tremel, Alexandra Zevalkink, Anna I. Hofmann, Christian Müller, Bernhard Dörling, Mariano Campoy-Quiles, Mario Caironi. Materials Science and Engineering: R: Reports. 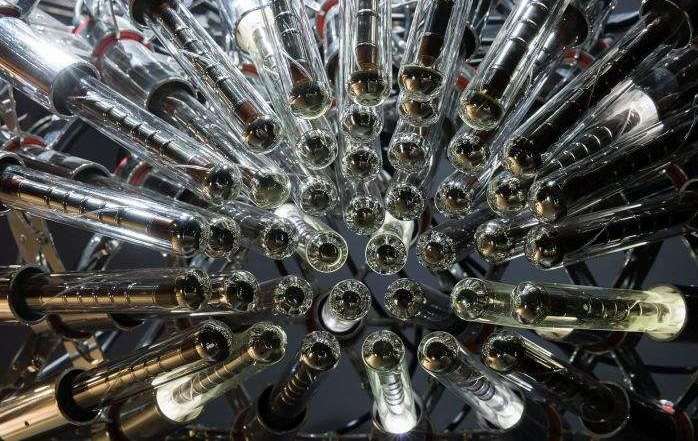 On Wednesday, 12 June 2019, a new session on the "Quantum" exhibition at the CCCB. 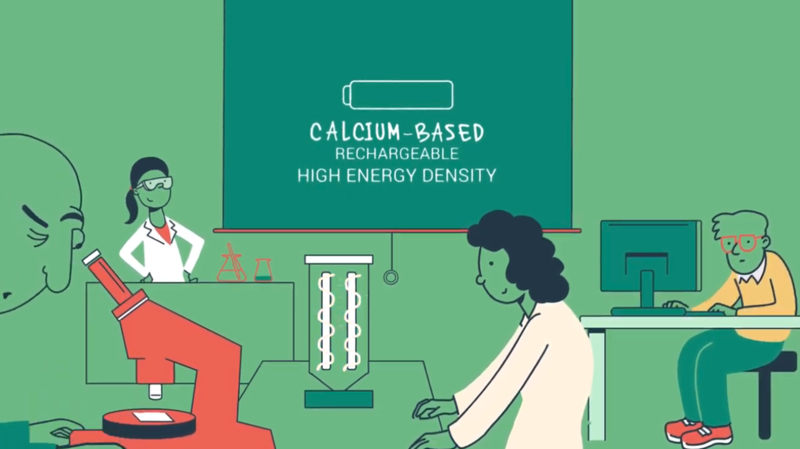 A session in which the lines of research of the ALBA Synchrotron that use quantum principles, and two experiments carried out, are presented as an example of the possibilities it has in this field. With Salvador Ferrer (ALBA), Gervasi Herranz (ICMAB), and Jordi Fraxedas (ICN2). 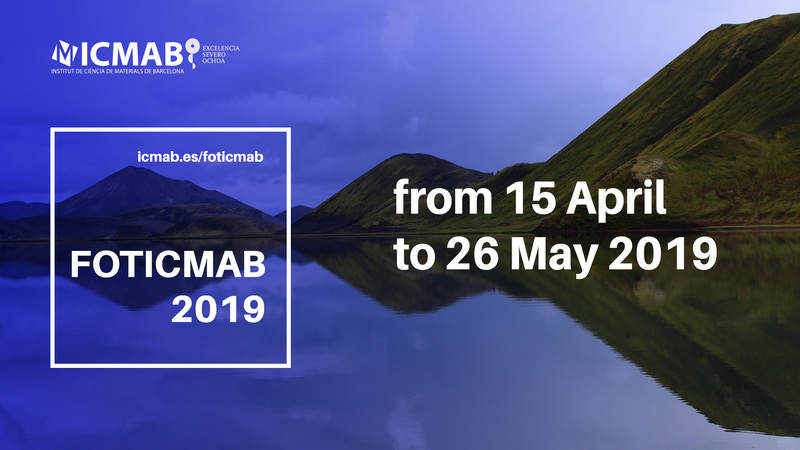 A new edition of the photo and video contest of the ICMAB, FOTICMAB 2019, is now open, until 26 May 2019 (included). All the ICMAB staff can participate in this contest, which is already a tradition of our Institute! 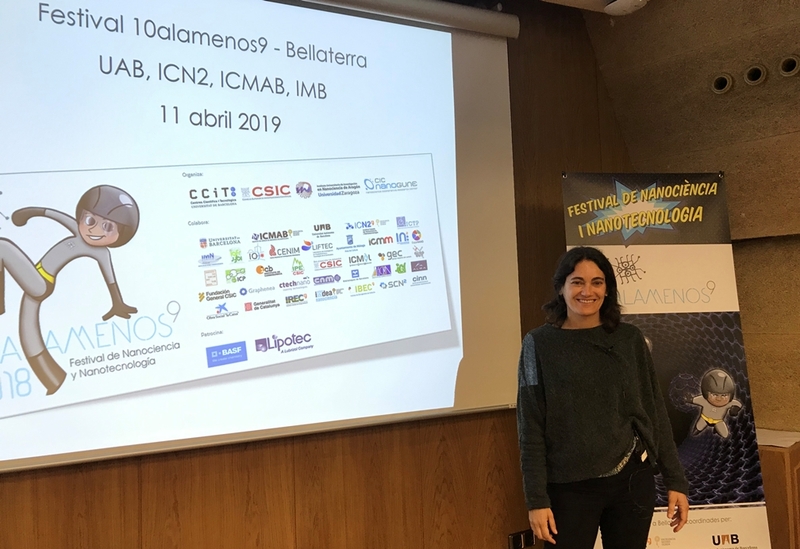 On Thursday, 11 April 2019, more than 200 students aged 15-18 years old, could enter the nanoworld during the Festival on Nanoscience and Nanotechnology 10alamenos9, organized by the UAB, ICMAB, ICN2 and IMB-CNM at the UAB Campus, with the collaboration of the ICE (Institut de Ciències de l'Educació UAB). Submit your manuscripts before 31 July for the Entropy special issue "Thermodynamics and Entropy for Self-Assembly and Self-Organization"
Jan-March 2019: "Dilluns de ciència: Canvis energètics en favor del clima"
Welcome María del Carmen Luzardo at ICMAB!